All of the Ports in Mason County will be meeting on Thursday, January 17, at the Port of Allyn. The meeting will start at 6 p.m. The purpose of the meeting is for all of the local Ports to get together and identify common issues and concerns, ask questions, as well as share possible solutions, and to learn from one another. The meeting is open to all Mason County Port Commissioners and staff, and is patterned after the Kitsap All-Ports Association, which meets quarterly at the Port of Brownsville. As the closest Port to Kitsap County, and one sharing a Port District border with the Port of Bremerton, as well as a County line and UGA border, Port of Allyn Executive Director Lary Coppola was invited to become a member of the Kitsap group, and found involvement with them to be very beneficial to the Port of Allyn. Because of their common boundary, the Port of Bremerton has also been invited, with at least one Commissioner and their new Marine Facilities Director, James Weaver, sending RSVPs. 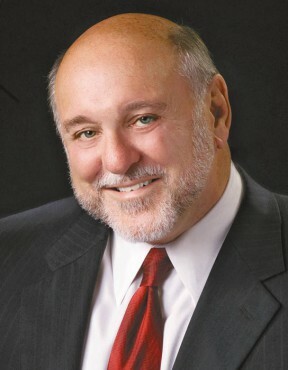 Port of Brownsville Commissioner Jack Bailey, who chairs the Kitsap All-Ports Association, will be on hand as well. Mason County Sheriff Casey Salisbury has also been invited as several of the local Ports would like to clarify some issues surrounding marina rules and their enforcement.